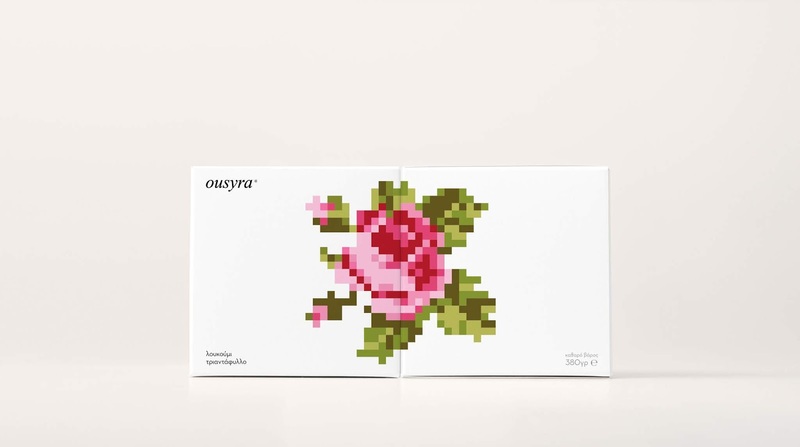 Packaging design for Syros' traditional sweet treat, the loukoumi. 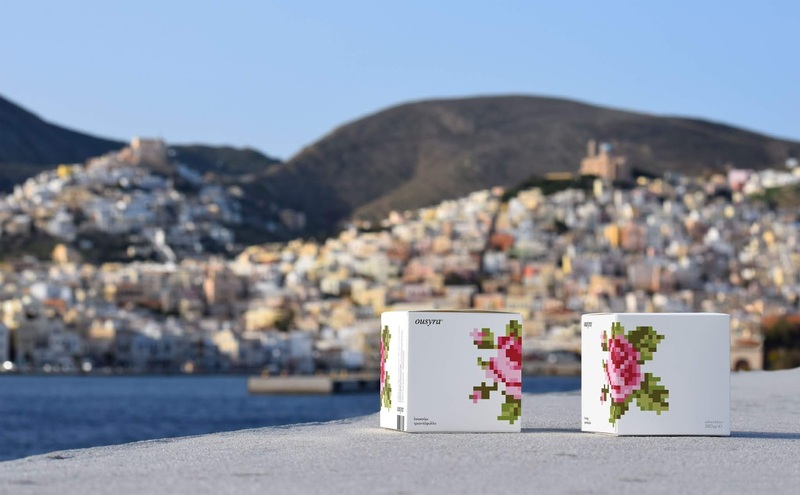 The building block of the project is the square (and the cube) and it is derived from the characteristic shape of the loukoumi and the unique style of the houses in Hermoupolis. 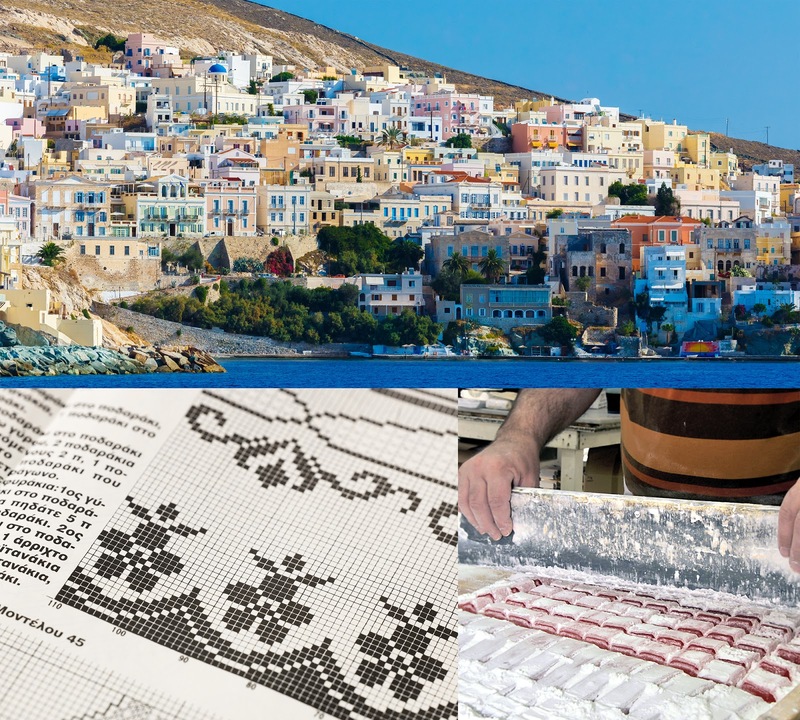 The choice of the classic font and more specifically, the choice of italics, in the logo, wishes to "tell a tale" of beautiful memories from the splendid Cyclades island. 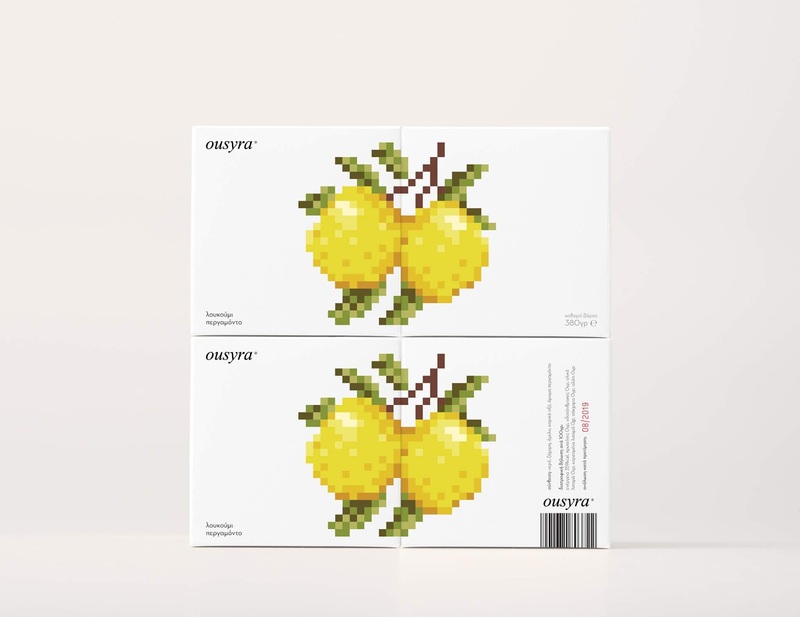 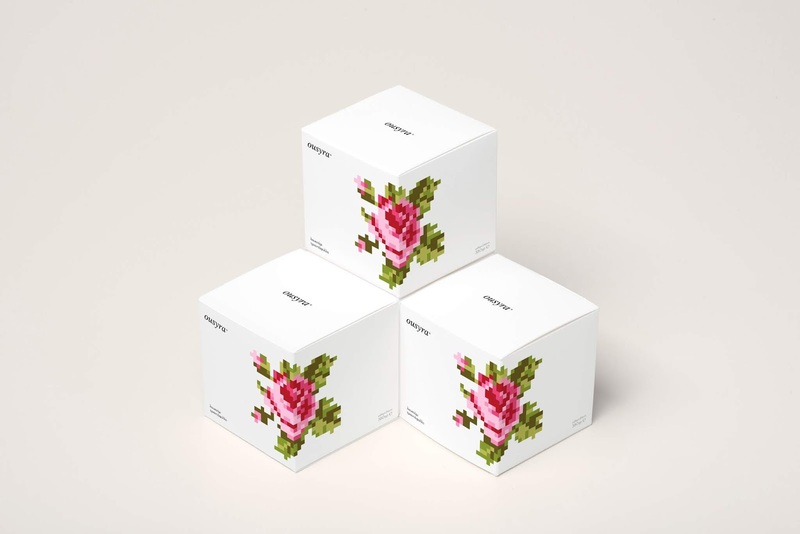 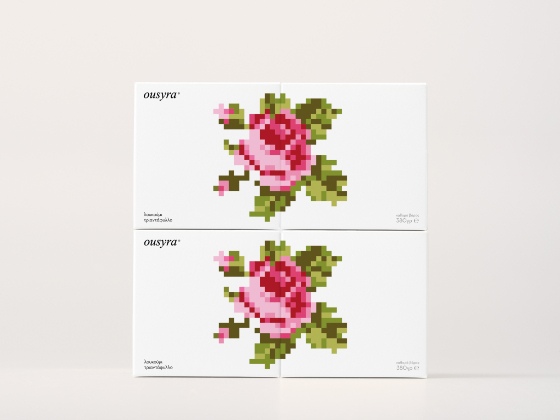 The theme of flavour, which overlaps with the theme of traditional embroidery, are depicted reductively, giving the end result of the packaging a theme of nostalgia.